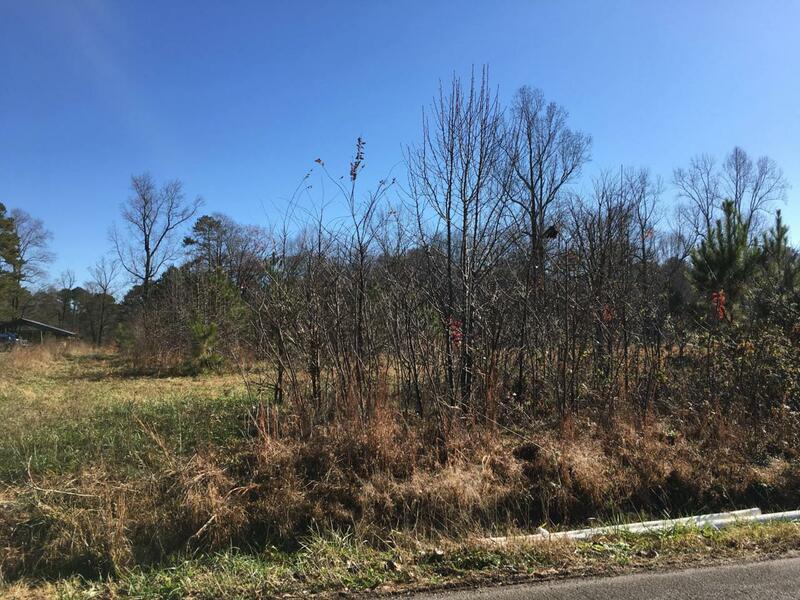 31.2 Acres of agriculturally zoned land. Road access from S Long Hollow Road through the South Easement. There is also an uncleared northern easement shown on tax map.